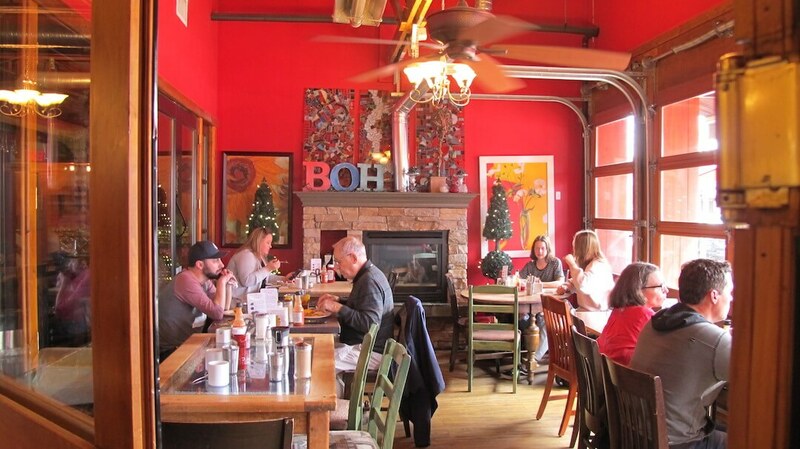 The Bohemian Café and Catering Company (affectionately known as The Boh) is a Kelowna icon. Founded in 1991 by a brother-sister duo, the Bohemian Cafe serves dishes inspired by their own family recipes and their love of home-cooked meals. It’s a popular place with locals and tourists. On Sunday mornings, the lineup is out the door for brunch. 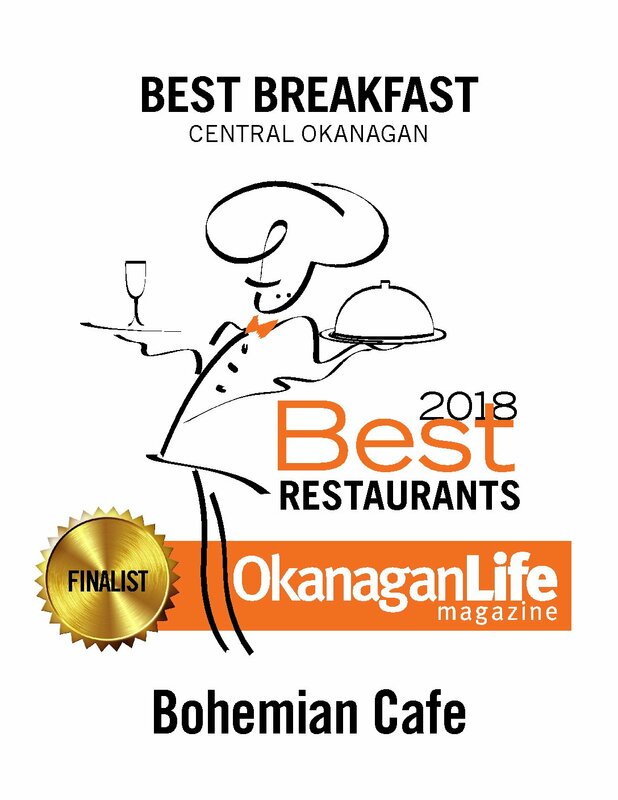 The Bohemian has more than 500 reviews on Google with a 4.5 rating, and it tops the best breakfast list in Okanagan Life’s Best Restaurant Awards. With a flower and butterfly mural on the exterior, it’s instantly recognizable. The Bohemian serves quality locally sourced food. 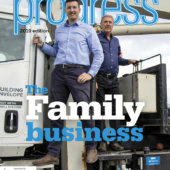 The cafe is perfectly located in downtown Kelowna on Bernard Avenue, and has a sidewalk patio. 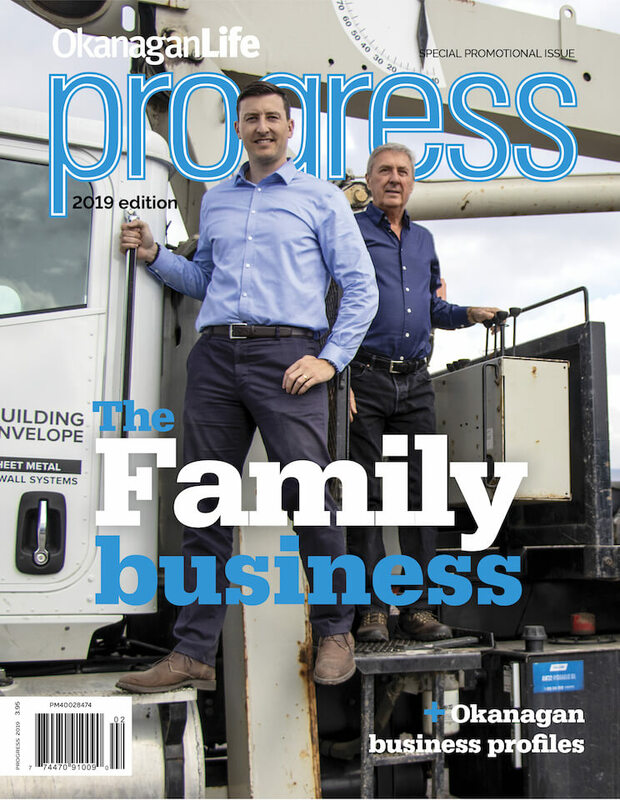 You don’t have to go to them — they’ll come to you, catering almost anywhere in the Okanagan to serve breakfast, lunch and dinner. They also do other events, like cocktail parties. The Bohemian has catered events for anywhere from five to 3,000 people. It’s open Wednesday to Sunday at 524 Bernard Avenue. See the menu at bohemiancater.com.